403-31090 Features: -Fluted sleeve standard on all models except 6200, 6206, 6204, 6208, 31138, which are smooth and ground. -Jaws center-ground for absolute straightness and alignment. -Jaws specially treated to ensure extended thread life and high gripping surface hardness. -One-piece sleeve eliminates crack between driving teeth often found in other designs. 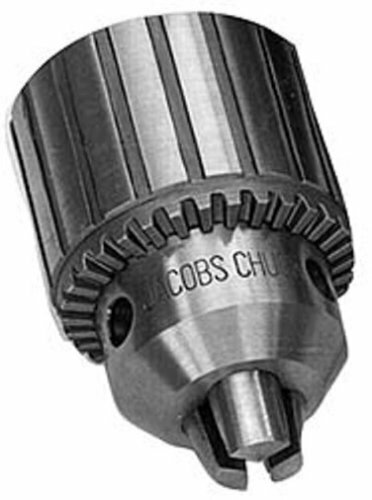 Product Type: -Bearing Chucks. Dimensions: Overall Product Weight: -0.58 Pounds.